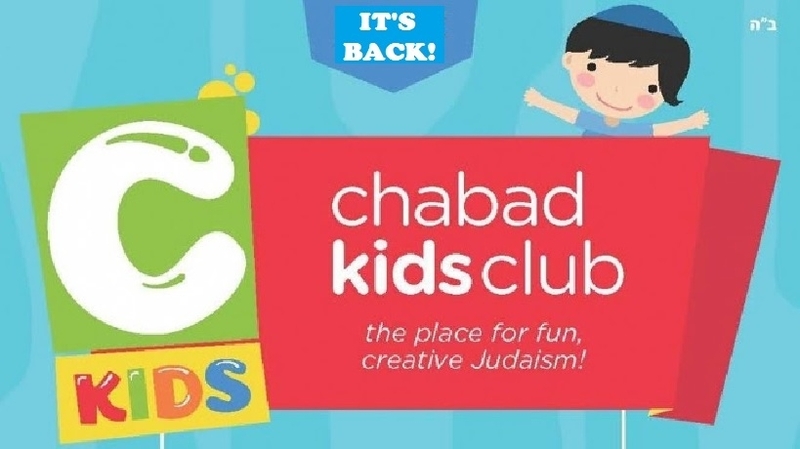 Thank you for helping to sponsor a Kids Kiddush, so that we can keep having these wonderful lunches! Please note if it is in honor of someone special/ birthday or milestone. Please Include a Birthday Cake and Jewish birthday certificate!